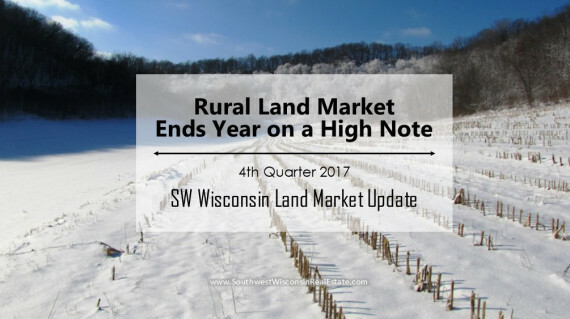 The rural land market in Southwestern WI finished the year strong with an average price per acre of $3,745. 3,286 acres changed hands; the most sold during a quarter in the last 2 years. Proud to be a Berkshire Hathaway Affiliate! You can trust your real estate needs to First Weber. 10 easy ways to save money for a house downpayment – they add up!